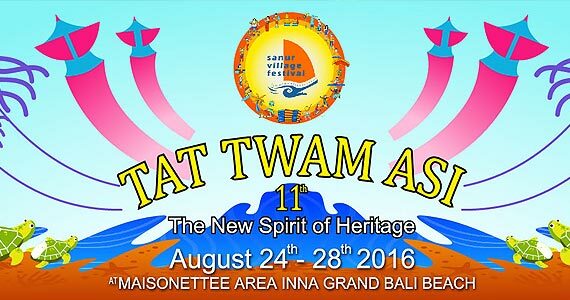 It's been nine years since the start for the first time in 2006, using the concept of `The New Spirit of Heritage` as a guide in establishing a reputation as one of the best festivals in Bali. 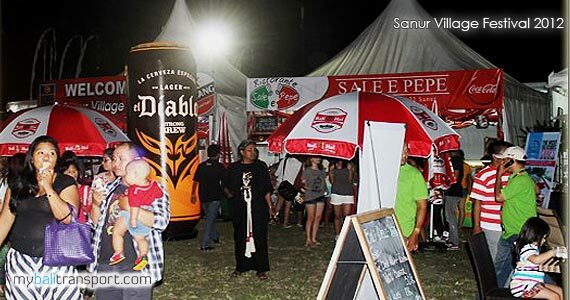 This year Sanur Village Festival with the theme `Morning The World` which reflect Sanur as the area of ​​the symbol in the atmosphere of the early days (mornings) and celebrated the creativity of the community dynamics of Sanur. 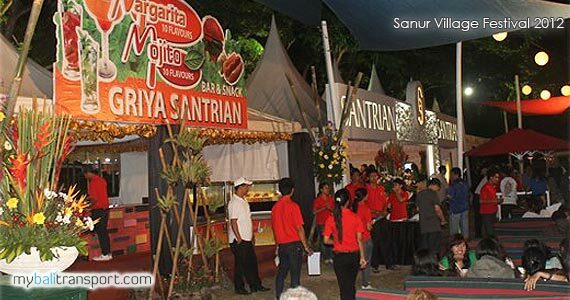 Sanur Village Festival (SVF) is a community event founded by Sanur Development Foundation (YPS) which is a combination of several large-scale activities involving food festivals, exhibitions of creative economy, various contests and competitions, arts and cultural attractions, music and various types of activities environmentally friendly. 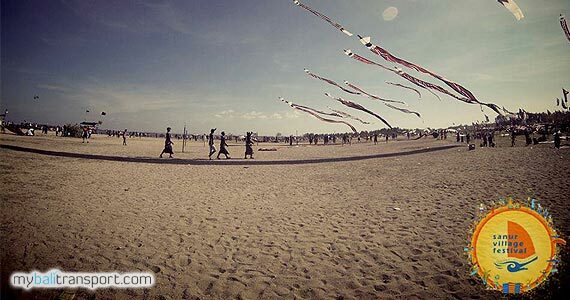 - As a creative media in positioning Sanur area as a tourist attraction after the Bali bombings. 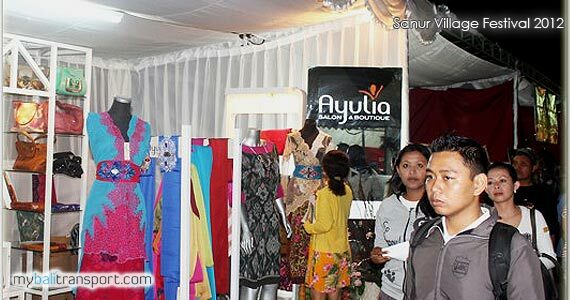 - Improving the economy in Sanur based creative economy of tourism. 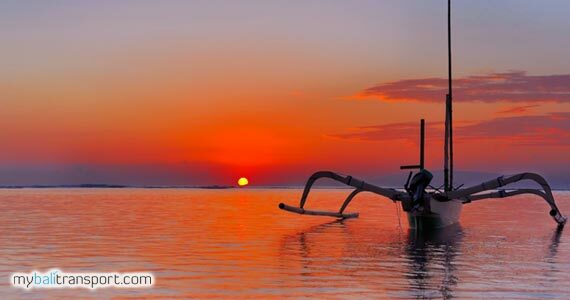 - As an alternative tourist places for tourists to stay in Bali. 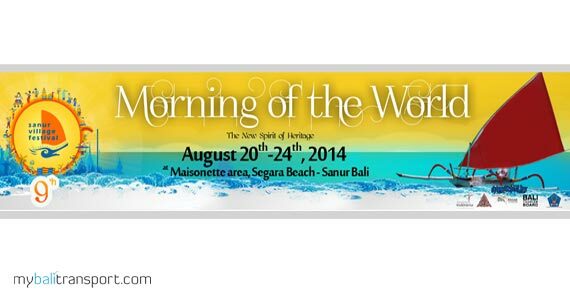 - Placing Sanur on the World tourism event calendar. located in the area Maisonette, Inna Grand Bali Beach, Segara Ayu, Sanur. Environmental Care Program and fishing tournaments.